Facebook presented the new Safety Center section of the site, designed to help users of all ages handle situations of harassment. The Safety Center acts as a helpful one-stop place for finding all type of information. In the General Safety section, users can find step-by-step instructions on what to do if someone is impersonating them on Facebook, how to report unwanted messages, what to do if a current or ex-spouse is controlling your account, how to report offensive Facebook groups, and what to do if another user makes a suicide threat. While offering information on Facebook’s privacy policies, the parent section is designed to help them help their teens deal with cyberbullying and other abusive content, though it also offers information for parents to better understand the potential dangers of the internet for their children. 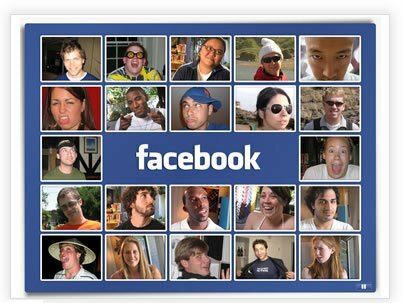 Although it claims to promote safety, Facebook has been criticized for allowing users information to become public by default. Casual users may post information that they thought was private and have it broadcast to the world instead.